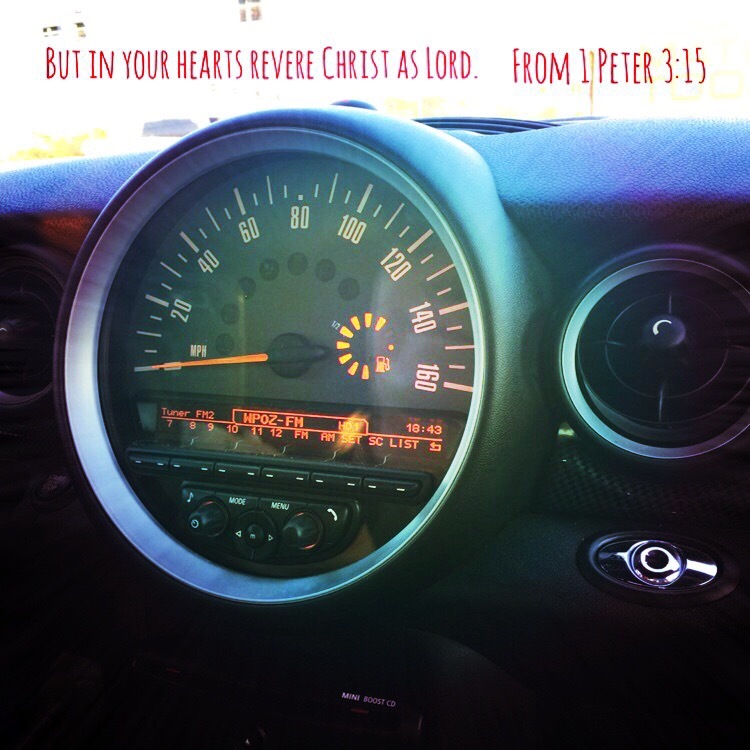 Sometimes I hear someone speak of allowing God to be in the “driver’s seat” of your life. If He is to be the Lord of our life, we can’t be making all our decisions without Him. “What do You want, Lord?” should be something I ask more often. This entry was posted in Bible verses on photos, Inspirational photography and tagged control, drivet's seat.